Featuring guests Steve Earle, Rhiannon Giddens, Vince Gill, Brendan Gleeson, Jamey Johnson, Kate Rusby, The SteelDrivers, Abigail Washburn, and others, The Great Irish Songbook both preserves the spirit of each song and brings a new vitality to iconic traditional songs of their homeland. 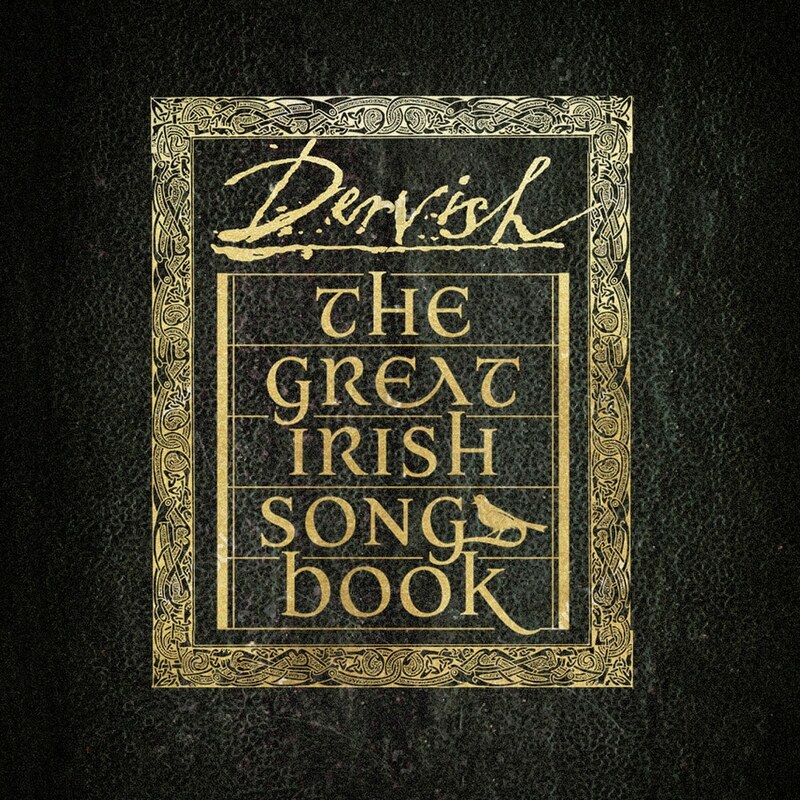 Throughout The Great Irish Songbook, Dervish build off the dynamic they’ve brought to their 13 previous albums and dazzling live performance: a kinetic union of technical brilliance and undeniable soul, endlessly fortified by their immense creativity. With the help of their guest artists, Dervish’s intricately sculpted sound expands and widens and takes on new textures, revealing the limitless possibilities within a single song. The result is an album that instantly transports you to a more charmed state of mind and-like all the most illuminating journeys-imparts a deeper understanding of what’s most essential in life.